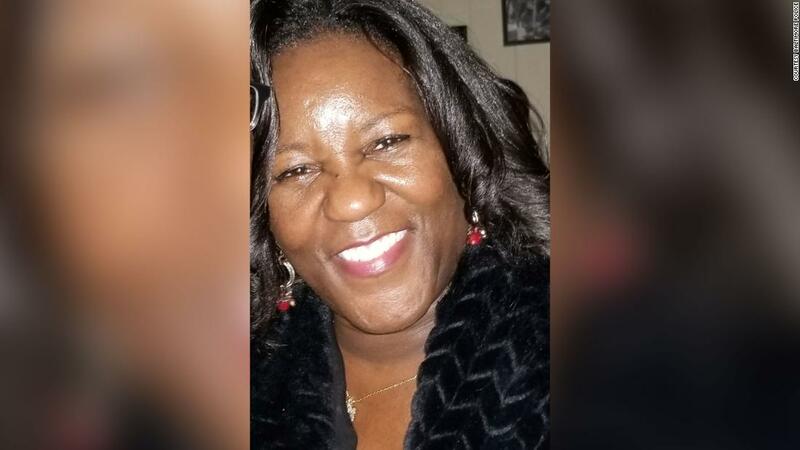 The good Samaritan was identified by the police as 52-year-old Jacquelyn Smith, who traveled in a car with relatives on Saturday when they saw a woman wearing what appeared to be a baby. Smith, Aberdeen, Maryland, left money in the car window of the woman when a man approached the vehicle. The Baltimore police said in a statement, he first thanked the family for the money, but then tried to grab the Smith wallet. Baltimore mayor Catherine E. Pugh expressed grief over the killing and urged residents to be careful. 2 Councilman Robert Stokes has spent all his life in eastern Baltimore, where the murder occurred. “It makes you wonder now if you want to roll down your window and help. It makes it difficult and makes it more dangerous for people who really want to help people. It’s a sad day and my condolences go out to the family, he says. Police are searching for both the suspected, described as a man in the 30’s with a goatee and the woman with the sign asking for money. It’s not clear if they have a baby with them.